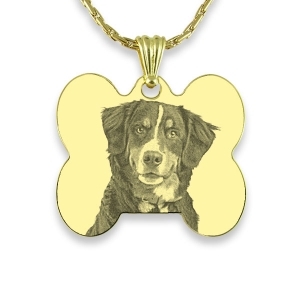 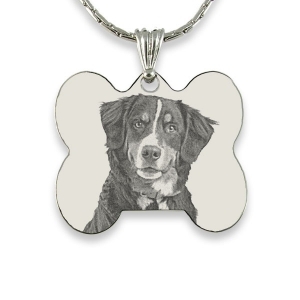 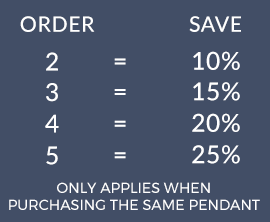 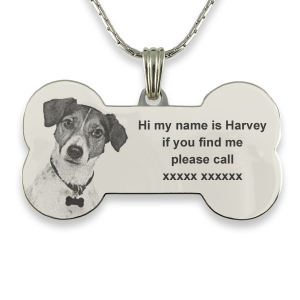 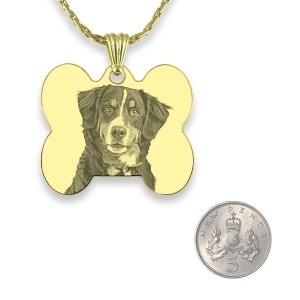 Photo engraved pet tag is another way to ensure your beloved companion is safe and identifiable. 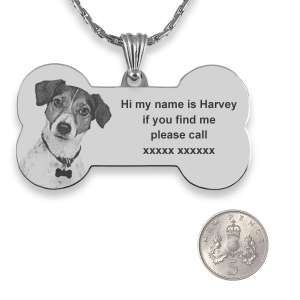 Any of our pendants can be used as a pet tag, although we recommend small and lightweight as the most appropriate for a cat or small pet. 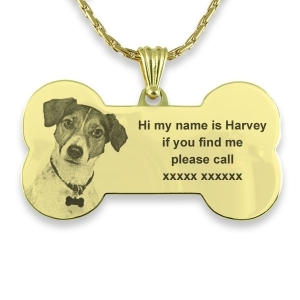 We can engrave a photo of the owner or the pet plus contact details. For example “If found please phone 01803 864xxx Reward offered.” These dogbone shaped photo pendants come in two sizes.